Everyone knows the name Bernie Madoff; he’s the man whose Ponzi scheme defrauded investors out of $65 billion, a scheme considered the largest act of financial fraud in history. What many investors do not realize, however, is that a Ponzi scheme is only one kind of broker fraud. 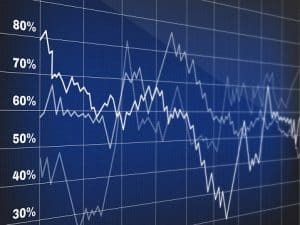 The truth is investors throughout the country lose money all the time because of fraudulent or negligent actions by their brokers, brokerage firms, and advisors. How do you know if your broker has “done you wrong”? Very generally speaking, your broker owes you a duty of care. Anything he or she does that violates that duty, either out of negligence or fraudulent conduct, could make him or her liable for the losses you incur. If your broker or brokerage firm has not put your best interests first, and it resulted in a loss of assets for you, then you may be able to pursue a claim against them. If your broker lies to you about the benefits or drawbacks of certain kinds of investments, recommends investments that are clearly unsuitable for your needs or goals, or outright takes your money – these actions might give rise to a negligence or fraud claim. Your account has a lot of activity in it – purchases, sales, etc. – that you did not authorize. All your investments seem to be in one particular product. When you ask to speak to the branch manager, you are denied outright or given the runaround. Your broker has insisted on an exceptionally large amount of margin trading. 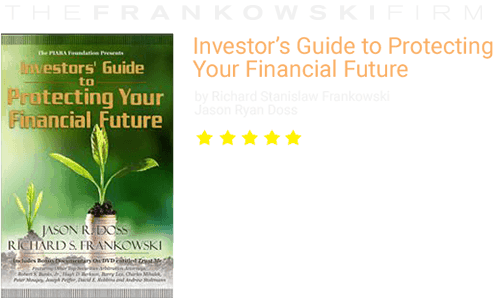 Your broker pressures you into purchasing variable annuities. Your losses do not appear to be consistent with what the market is doing. You cannot reach your broker, and haven’t heard from him or her in weeks. These are only a few of the signs that your stockbroker might be acting against your best interests, but any one of them should be enough to raise some red flags. If you believe that your investment losses are related to bad conduct and not to the market, you have some options available to you. The chances are good your case will be heard by a FINRA (Financial Industry Regulatory Authority) arbitration panel as opposed to a judge and jury, but every case is different. That is why seeking out the counsel of a skilled FINRA arbitration attorney when you suspect stockbroker fraud is the first move you should make. 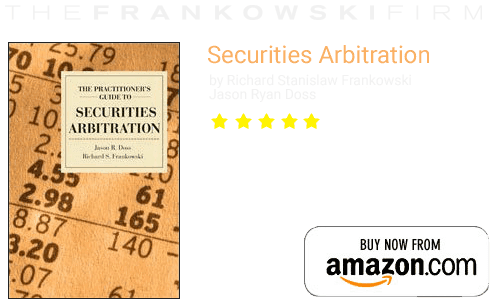 The Frankowski Firm is proud to represent investors throughout the country in FINRA arbitration. To learn more about our services, or to see what your options are if you were the victim of stockbroker fraud or negligence, we invite you to call 888.390.0036, or to fill out our contact form. Our securities attorneys are ready to help you take back your future.